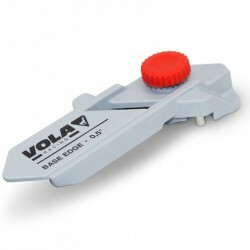 VOLA base edge sharpener fixed to 0,5º. 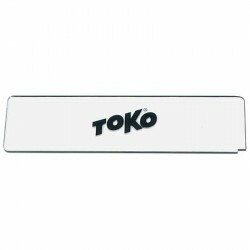 Box for waxing and sharpening skis and snowboards. 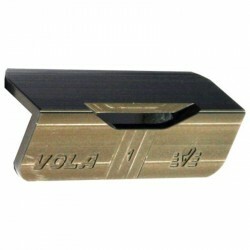 World Cup file guide 88º by VOLA made on aluminium to sharpen skis and snowboard side edge. 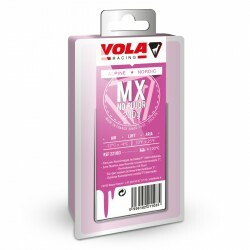 Base liquid wax for waxing skis and snowboard by VOLA. Recommended temperature: -5º > 0º C. Application: brass brush, waxing, waiting 5-10 min, scraper, nylon brush, horse hair brush. 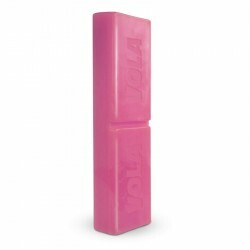 Brush that combines soft nylon on one face and felt on the other for waxing skis and snowboards. 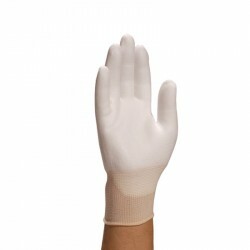 Skiman gloves with plastic protection. Size 9. 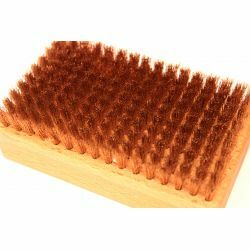 This brush frees hardened, oxidized or burnt bases, allowing wax to penetrate deep. Warning: not for brushing out or cleaning base structure after scraping waxed bases. 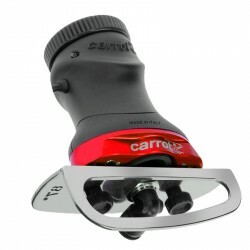 Carrot electric machine for sharpening ski and snowboard edges. Based on ceramic stone for high durability. 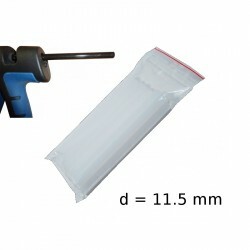 Includes fixed angles of 87º and 88º, includes also the box for transport. 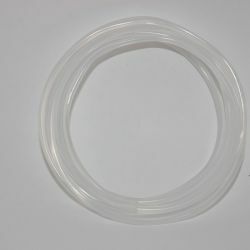 P-tex candles to be melted with repair pistol x10 Wintersteiger p-tex transparent candles of 11,5 mm. 10 units. 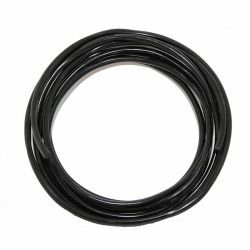 Graphite black p-tex candle, diameter 8mm, VOLA. 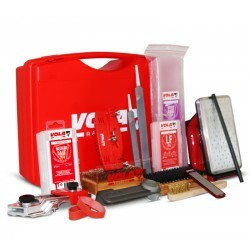 Recommeded for repairing big scratches or holes your skis or snowboard base. 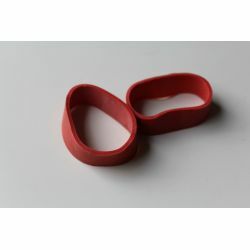 Metal grip piece of 2 m, used to repair deep holes near the core or the edges of the skis or snowboards. Watch application video (step 2). 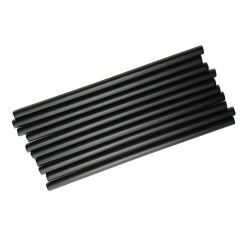 STADIUM graphited black p-tex stripe to repair holes and scratches on your skis or snowboard base. Size 19 cm. Read more on the description below. Watch application video here (step 2). 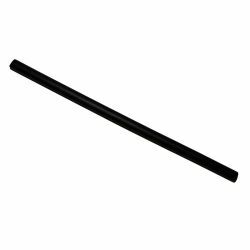 Metal grip piece of 50 cm to repair deep holes near the core or the edges of the skis or snowboards. Watch application video (step 2). 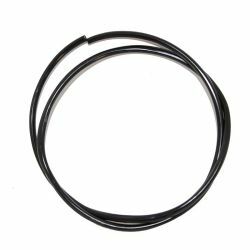 Graphite p-tex candles x10, black colour, manufactured by BRIKO-Maplus. 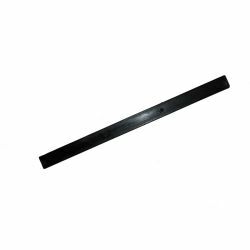 Bars of 8mm diameter to repair scratches or holes on the skis or snowboard base. 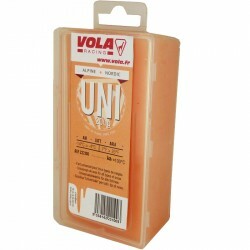 VOLA Universal wax 500 g block for ski or snowboard.All around wax for ski and snowboard. Recommended for any temperature and snow conditions. 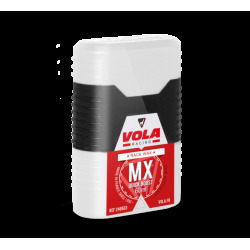 VOLA Ski brake retainers (2 units) for waxing, sharpening and repairing skis. 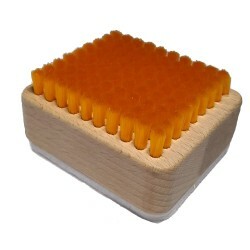 Wax tablet 200 g for ski or snowboard. 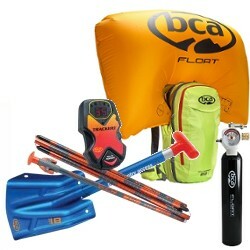 Recommended for all snow conditions and temperatures. 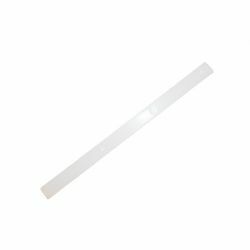 STADIUM clear p-tex stripe to repair holes and scratches on your skis or snowboard base Size 19 cm. Read more on the description below. Watch application video here (step 2). Very hard brass brush with thick picks. 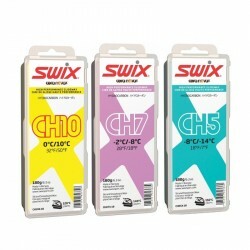 Recommended to clean the skis or snowboard base from impurities (or old wax) with the help of wax remover. Some also use it as first brush after waxing. Nice finish and handle made of wood. 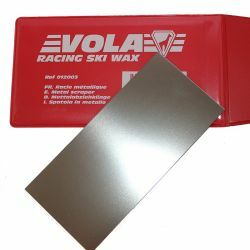 VOLA steel scraper to repair your skis or snowboard base: little scratches, excess p-tex... Case included. 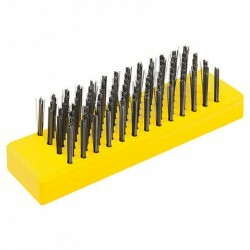 Dimensions: 12,5 x 5,9 cm.